Waiting around for Playerunknown’s Battlegrounds to hit consoles? 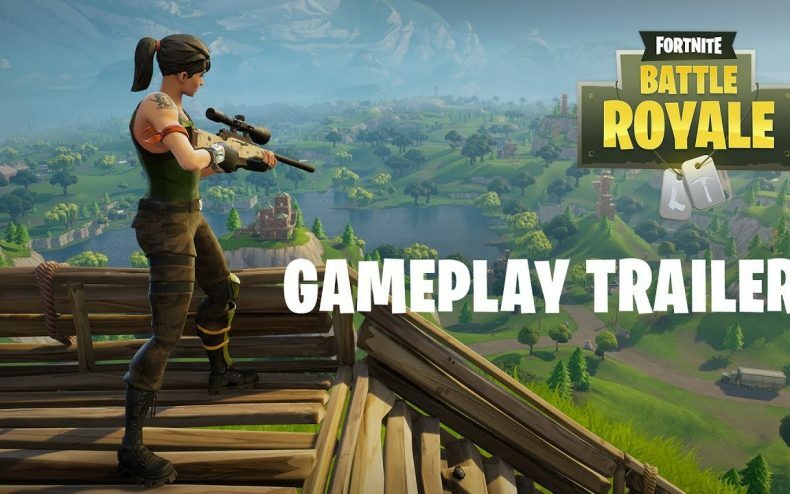 If you’re willing to accept anything in the genre, will Fortnite’s Battle Royale do? 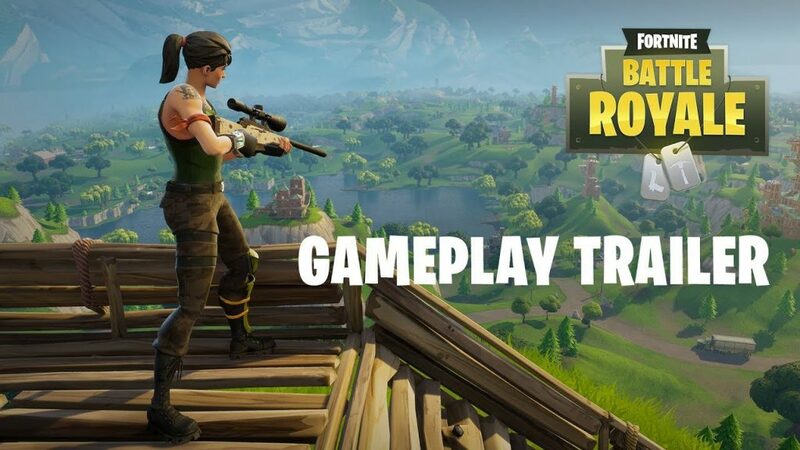 Announced this week by developer Epic Games, Fortnite: Battle Royale is basically a mode planned for Fortnite that will now be separated and sold by its lonesome — sold for free. Yes, Battle Royale is free to play, and the first game of its kind to make such a move. Gameplay isn’t exactly the same as PUBG, but it gets the nuances. 100 players are transported to a singular large map, and must fight each other for survival until only one person is left. If you purchased Fortnite hoping to putter around with the Battle Royale mode and now feel ripped off because it’s free, Epic Games is willing to send you a refund — but you have to have purchased the main game between September 12 and September 19. Recently Fortnite was in the news for somehow accidentally enabling online cross-play between the Playstation 4 and the XBox One — a feature Sony has yet to allow, and is apparently so easy to pull off that you can do it by mistake. Currently this has been fixed and neither Fortnite nor its new free spinoff have crossplay capabilities with Sony machines. Fortnite: Battle Royale will be out for Playstation 4, XBox One and PC in less than a week, arriving September 26. PUBG is scheduled to appear first on XBox One sometime late this year, though we wouldn’t be surprised if the finalized date slips into 2018.